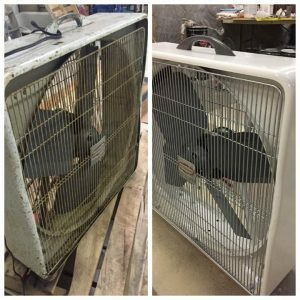 Our custom refinishing division is becoming more and more popular. 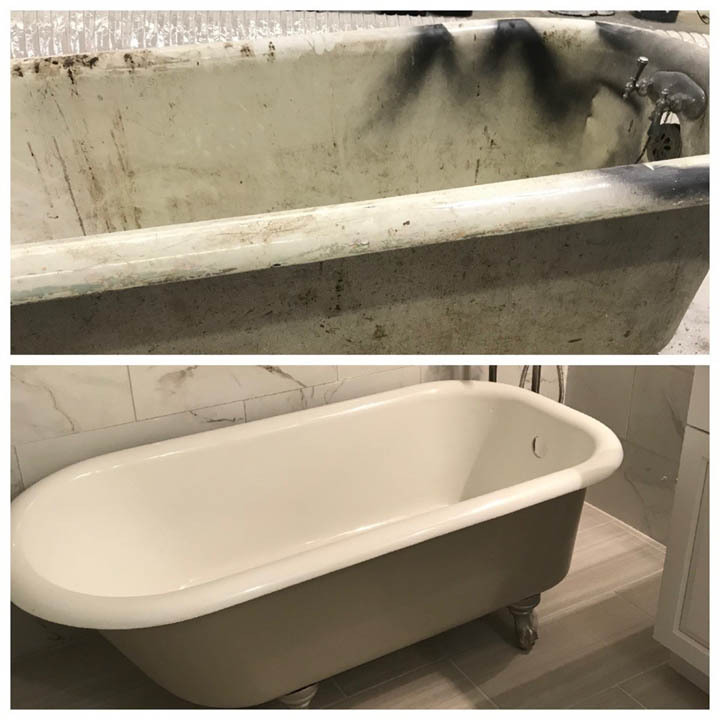 Custom refinishing pertains to antiques, such as “claw foot tubs”. We are able to refinish these items in our shop and have ample time to customize these vintage or unique items to be refinished. 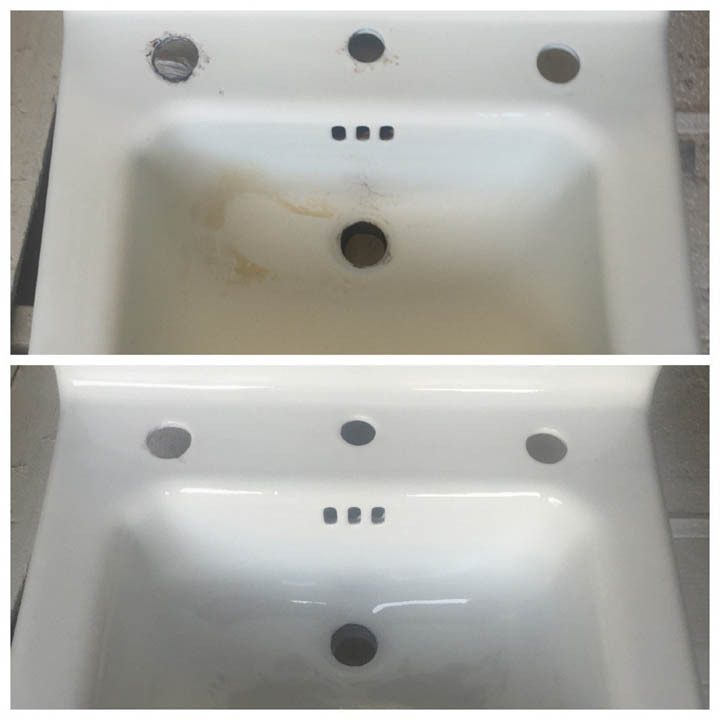 We have refinished countless “claw foot tubs”, vintage sinks, new sinks that need repair, counter tops/Vanity tops, or even personal items that need a fresh coating. 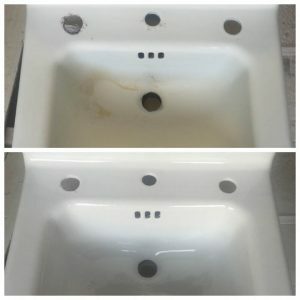 No job is too small, or big for that matter.